If Booster Gold had nine costumes and Doomsday destroyed three of them, how many costumes remain? 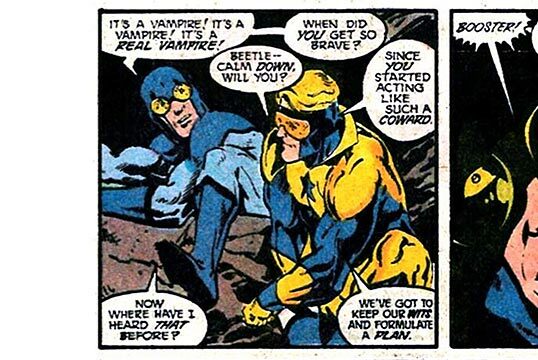 If Booster Gold stole four super powers and then stole nine more, how many super powers has he taken in all? 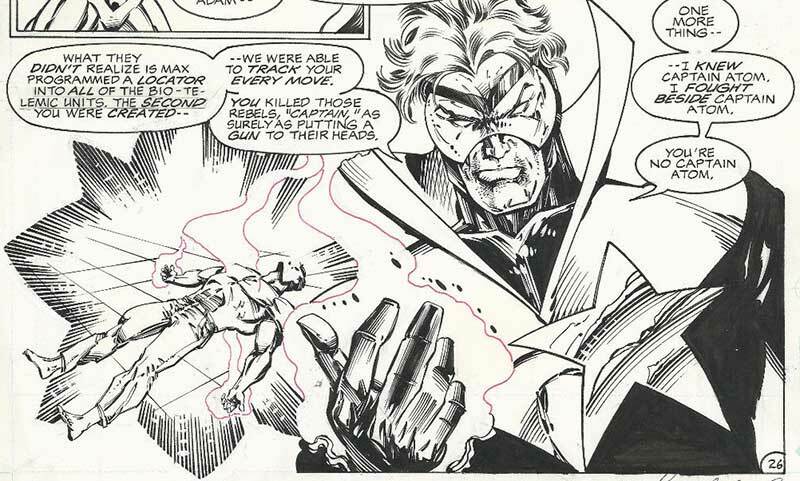 If you had eight dollars and then spent six dollars on Booster Gold comics, how many dollars do you have left? 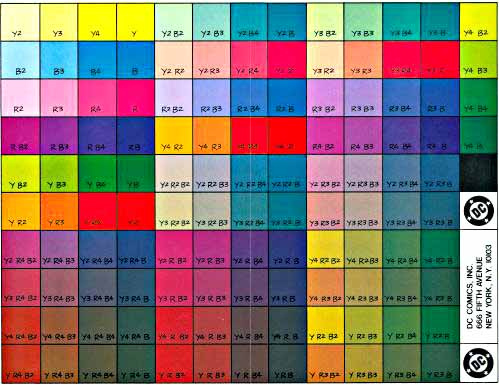 Today marks the negative 425th birthday of Jon Michael "Booster" Carter, born this day in the year 2442. If you've got $100 to drop on an action figure, I think I've got a pretty good way to celebrate the occasion. 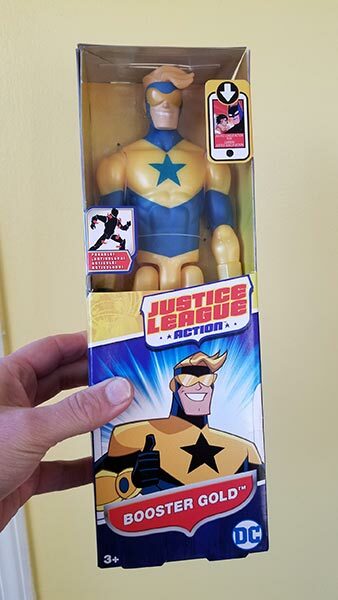 Perhaps you recall that I first reported on a 12-inch Justice League Action Booster Gold figure from Target back in March? 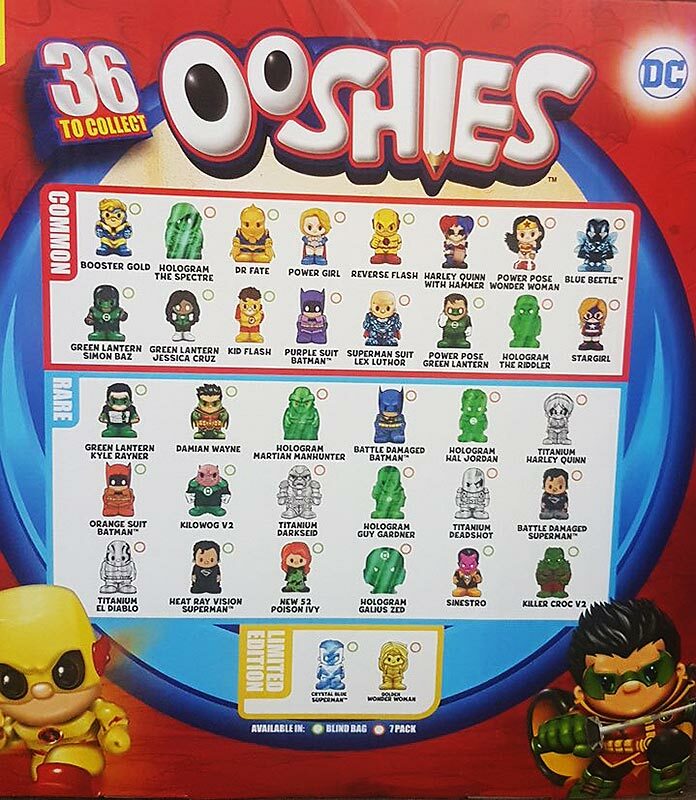 By June, I'd given up hope that we would ever actually see it in stores. I might have been premature. I've still never seen one of these in the wild, but if this is the real deal (and there's no reason to suspect that it isn't), there must be others out there somewhere. Keep your eyes peeled, Booster boosters! And Happy Birthday, Booster! UPDATE 01/01/2018: The Blot notes that this figure is now available on Amazon.com for $13! Man, 2018 is looking Boosterrific already! So excited Booster showed up for sale on Amazon!!! My order should be arriving today. Got one for the kids and one for me. Can't wait to see how this JLA 12" figure turned out in person. What a way to start 2018! I got mine in the mail today! 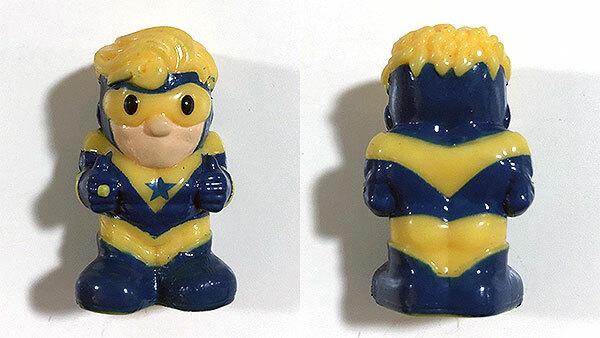 If Booster Gold travleled forward in time five years and then traveled back three years, how many years forward is he now? It was just back in March that I spotlighted a different custom LEGO-compatible minifig. 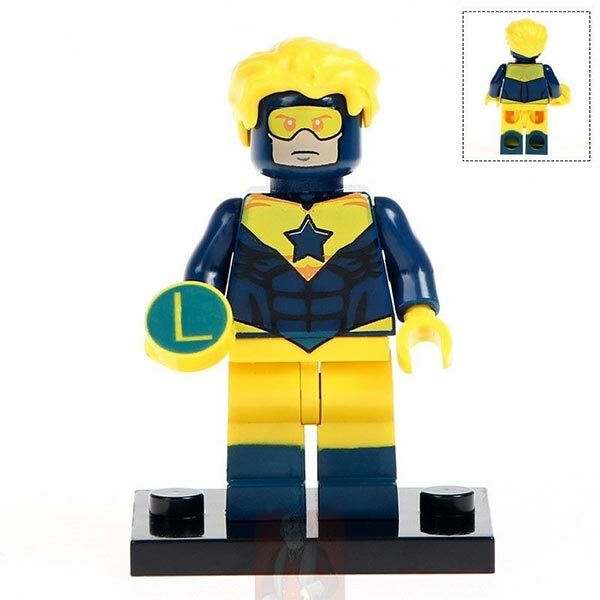 There must be a growing demand for block versions of our hero in the wake of the LEGO Batman 3: Beyond Gotham video game and The LEGO Batman Movie. Are you paying attention, LEGO? 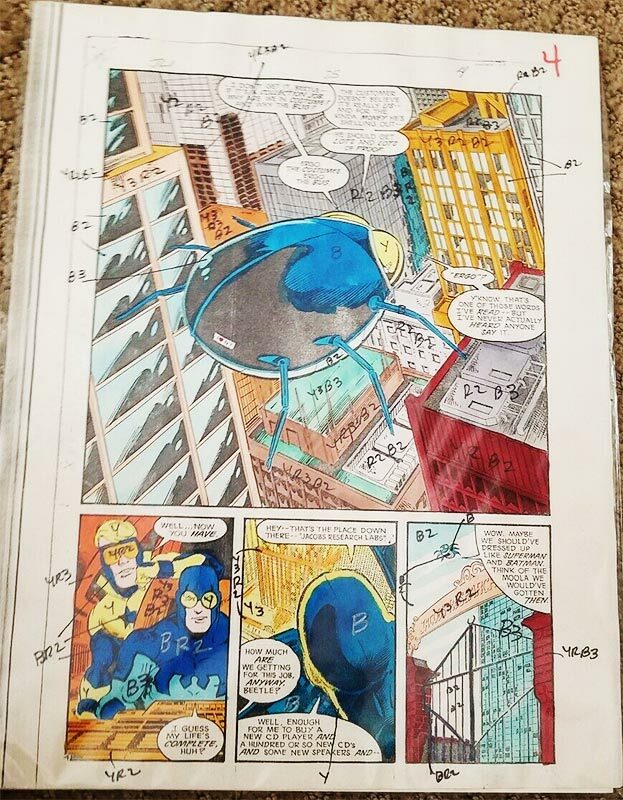 If you owned five Booster Gold comics and then bought seven more, how many total comics do you have? 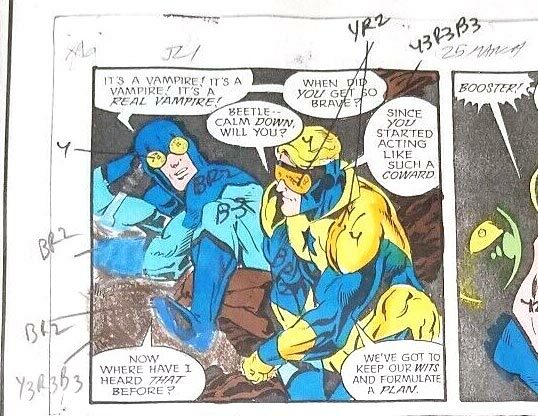 If Booster Gold travleled forward in time nine years and then traveled back four years, how many years forward is he now?